Casting Call Club : [Overwatch Comic Dub Group] Looking for Sombra VA! Casting Call for [Overwatch Comic Dub Group] Looking for Sombra VA! 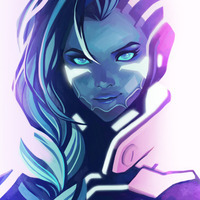 [Overwatch Comic Dub Group] Looking for Sombra VA! About [Overwatch Comic Dub Group] Looking for Sombra VA! The title is self explanatory. 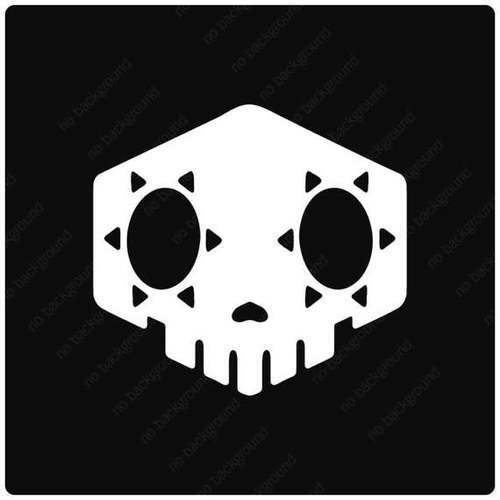 We're looking for a Sombra VA to fill in the now empty spot in our current roster. - Willing to be featured on YouTube videos. - (Optionally) Overwatch on the PC for in game shenanigans. Sombra has a light Spanish accent. If you can speak Spanish, it'd be a huge plus! I know who's been naughty.